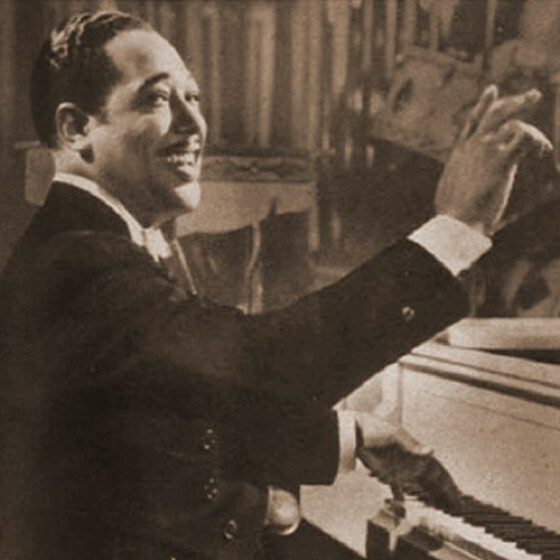 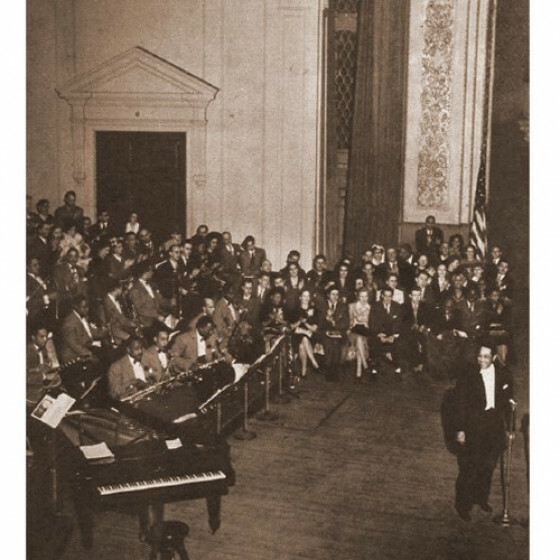 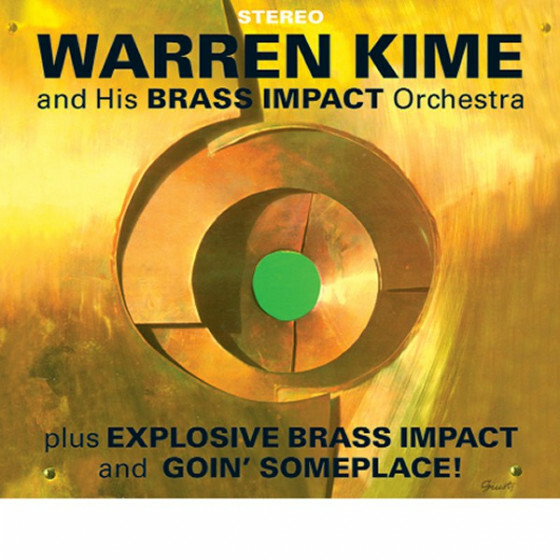 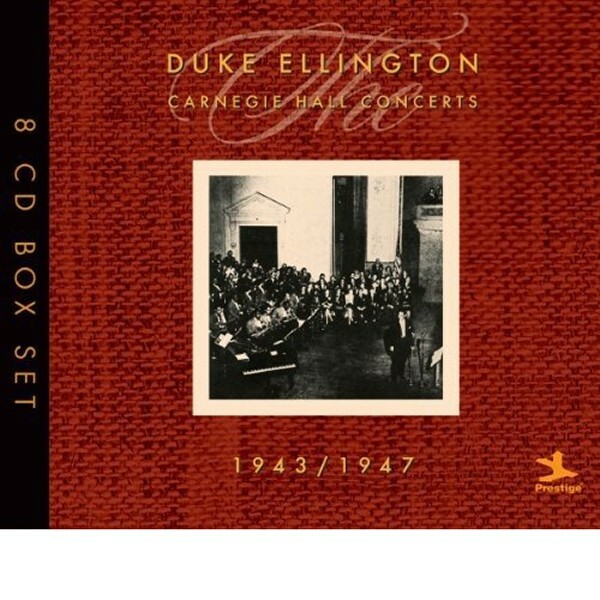 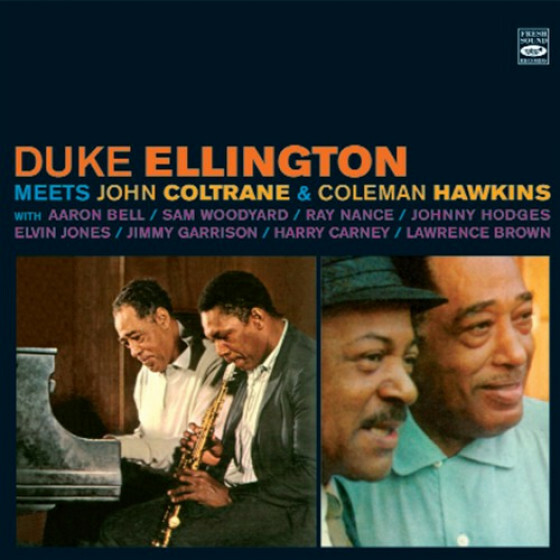 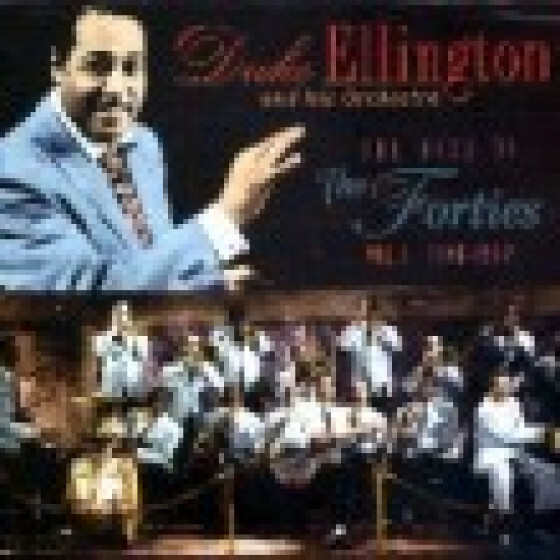 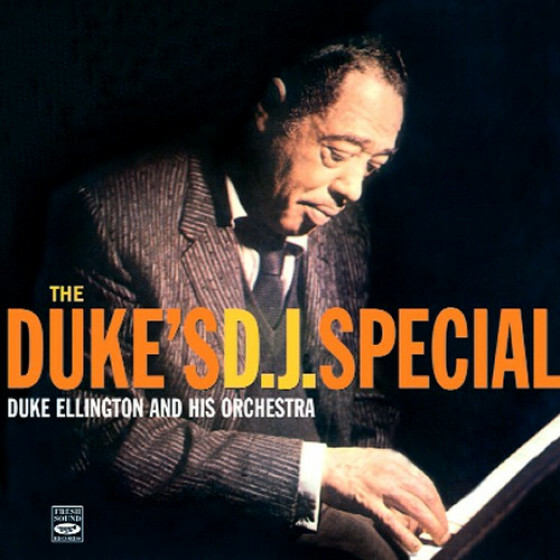 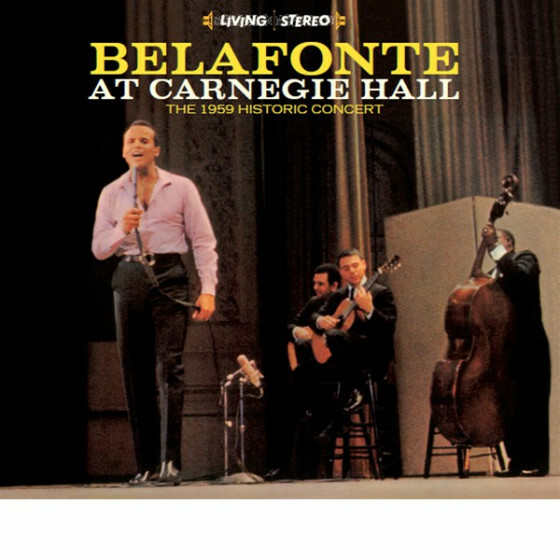 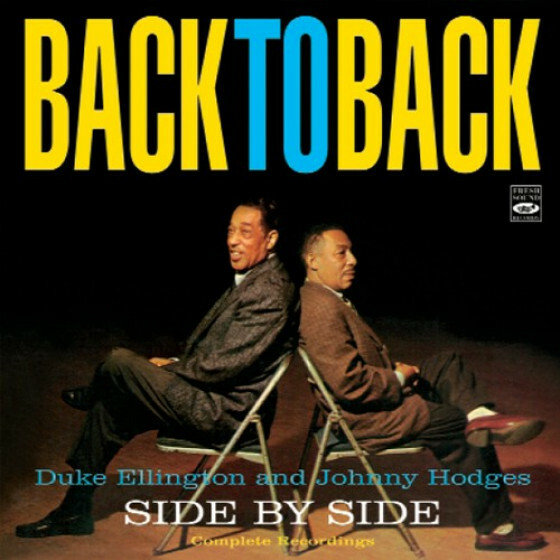 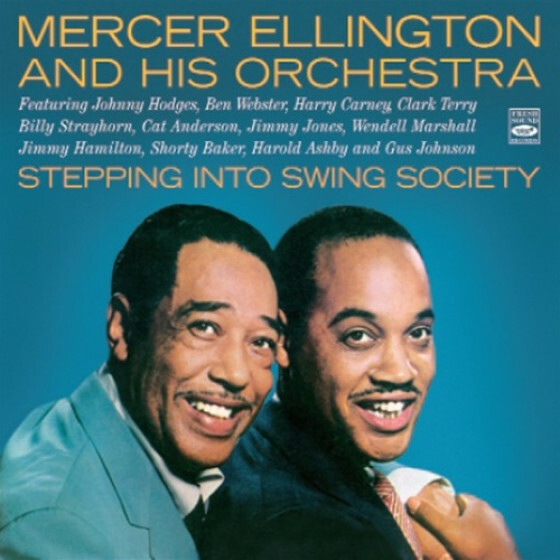 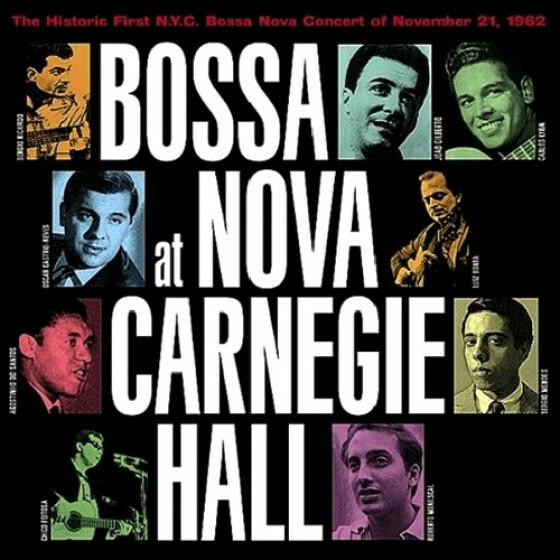 Throughout the '40s, the Carnegie Hall concerts by Duke Elington and his orchestra were the annual high points of jazz performance, giving Elington the oportunity to explore his longer, clasical-influenced pieces as well as the pop tunes that made the band's reputation. 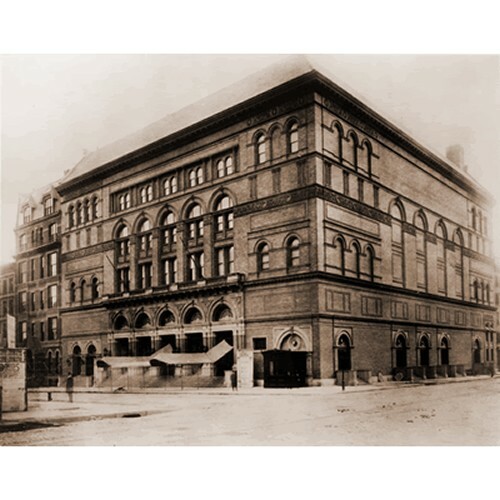 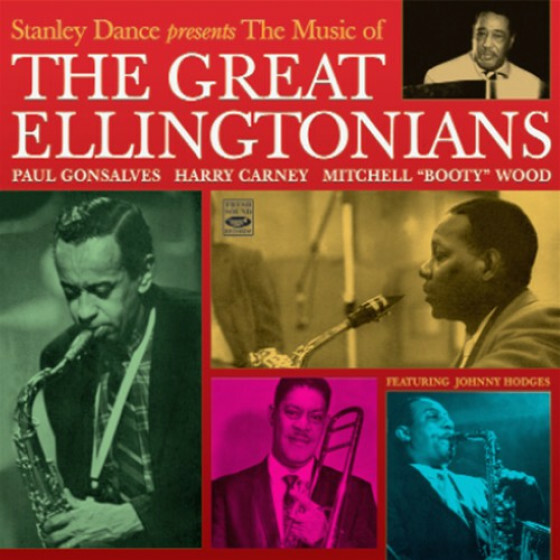 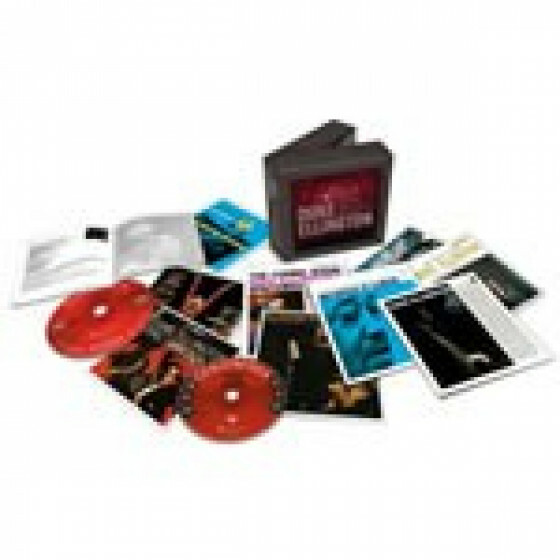 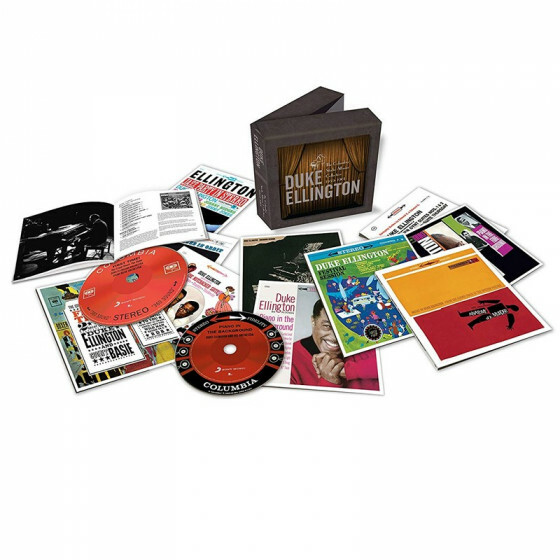 This box set contains a plethora of material that Ellington recorded at the legendary venue, Carnegie Hall, during the height of the Big Band movement, including the premier performance of Black, Brown & Beige. 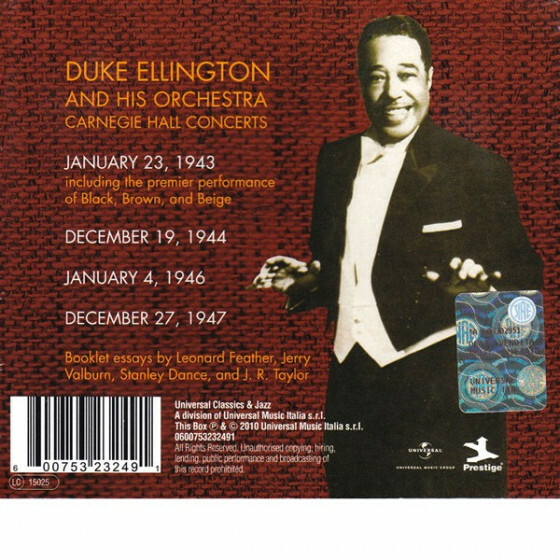 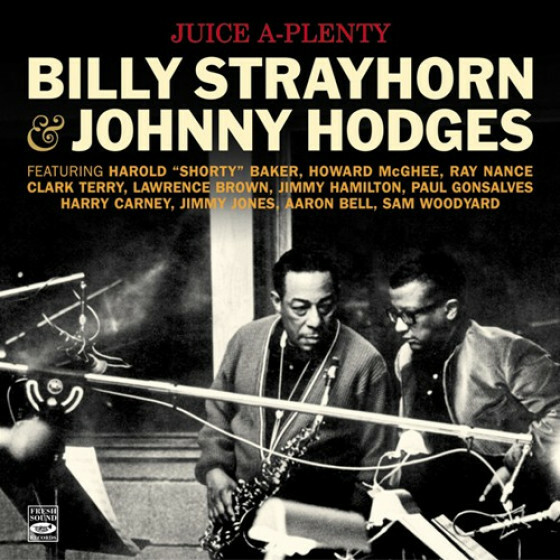 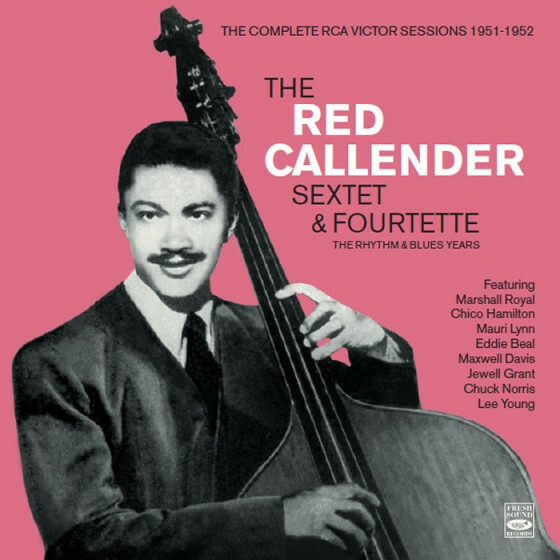 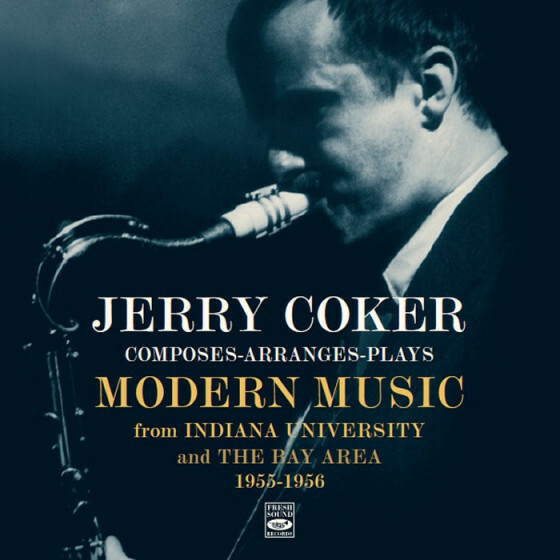 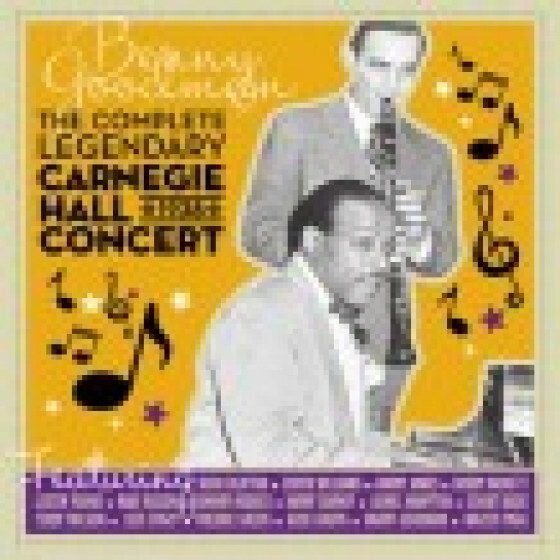 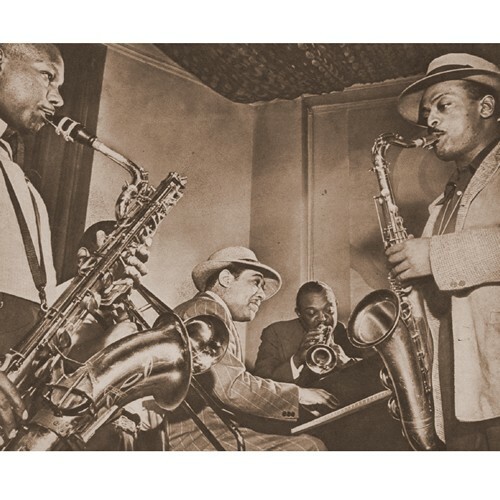 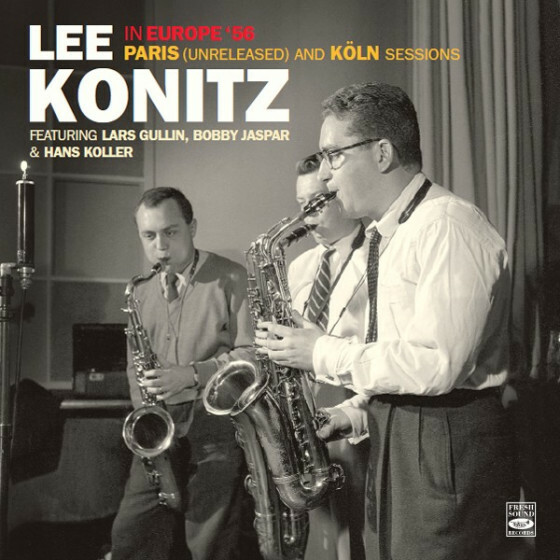 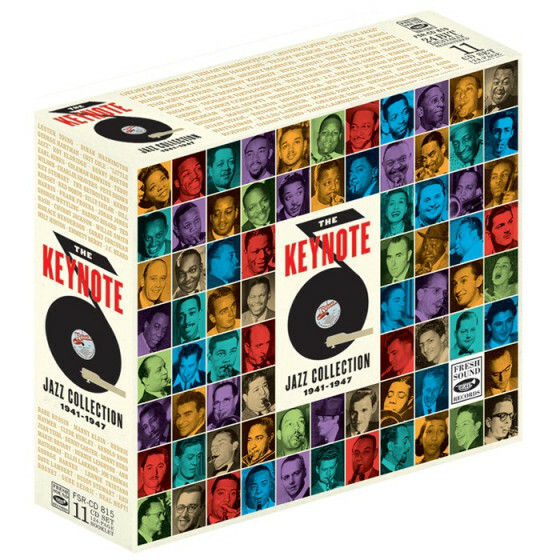 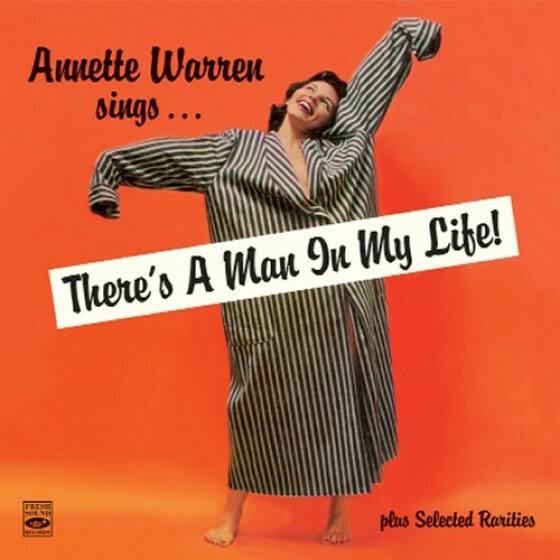 These live recordings span the years 1943-1947, featuring 85 performances by Duke Ellington and some of the jazz's greatest musicians. 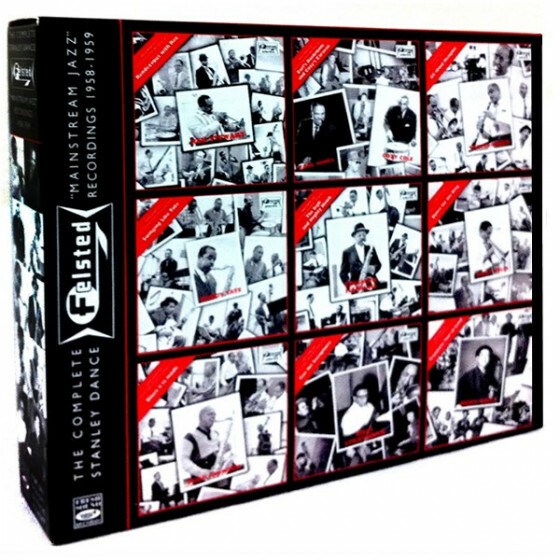 Reissue of the original Prestige/Fantasy 1977 releases.